Folsom Travel Agency Serving: Sacramento, Folsom, El Dorado Hills, Roseville, Granite Bay and Beyond! 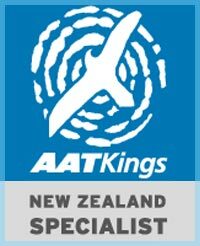 Matt Knowles Owner of Sea Escape TRAVEL in Folsom, CA has been awarded the 2009-10 North American Kiwi Specialist of the Year Award from Tourism New Zealand. 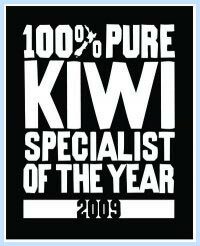 Folsom, CA, Aug 4, 2009 – Tourism New Zealand recently announced Matt Knowles as the recipient of this year’s award for excellence. Matt is the only travel agent selected from within all agencies in both The United States and Canada. This yearly award recognizes Matt’s passion, experience, and knowledge in the country and the many adventures within. 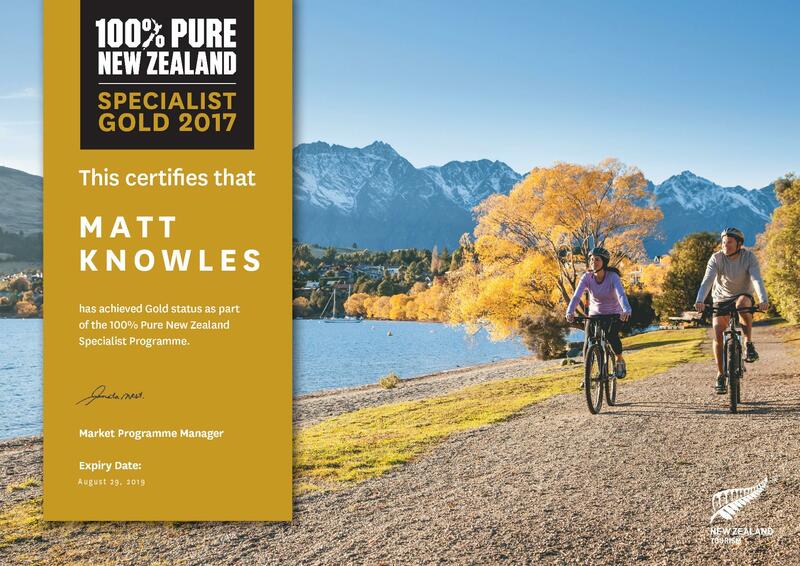 This award is huge in the eyes of international tourism and a major win for Matt Knowles. Carved from Oamaru Stone, the award sculpture is in one of the traditional Koru designs representing the coiled spring of the emerging fern leaf, symbolizing new life, new growth and new beginnings. Oamaru Stone is known to Geologists as Totara Limestone and was formed some 35 - 40 million years ago. Over millions of years, the soft sediment became lithified (hardened into rock) and was eventually lifted above sea level. Sea Escape TRAVEL and Owner Matt Knowles is a multi-award winning travel counselor, specializing in travel to The South Pacific. 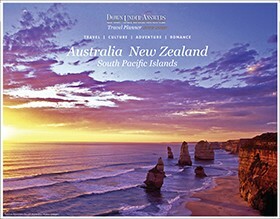 Matt has received FOUR awards from Tourism Australia to go along with this New Zealand award. In business since 1997, Matt is a master at customizing trips for all persons who desire to experience the best of these cultures. If you desire your next “escape” to be handled and designed by an award winner, just call Matt. 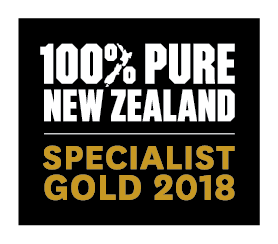 We work with the BEST wholesaler and are close partners with the finest "Escorted Touring Operators" in The South Pacific. 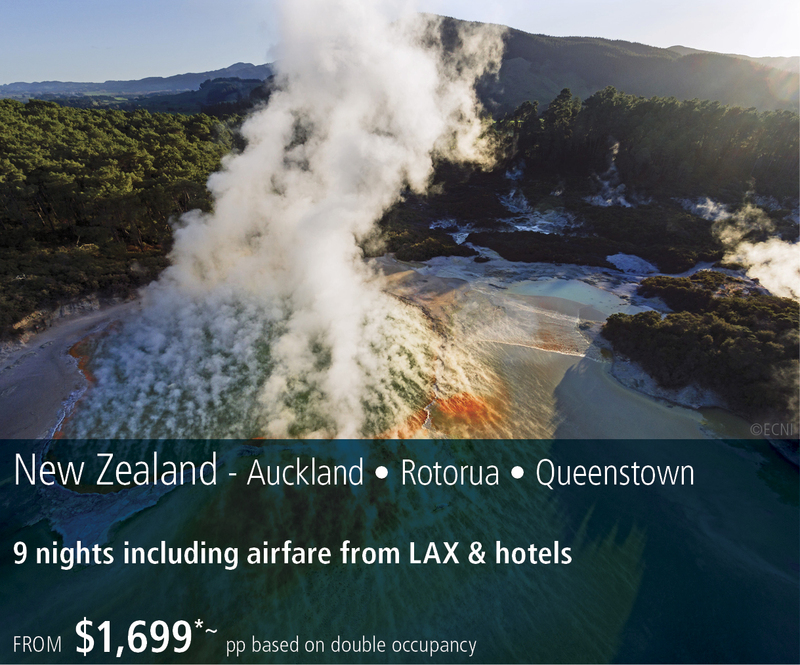 When you are ready to visit "The Land of the Long White Cloud" contact Matt. If you're thinking that a relaxing "Escorted Tour" is the way to go, here's two great places to start; then call Matt. Click the image to the left to find more information. 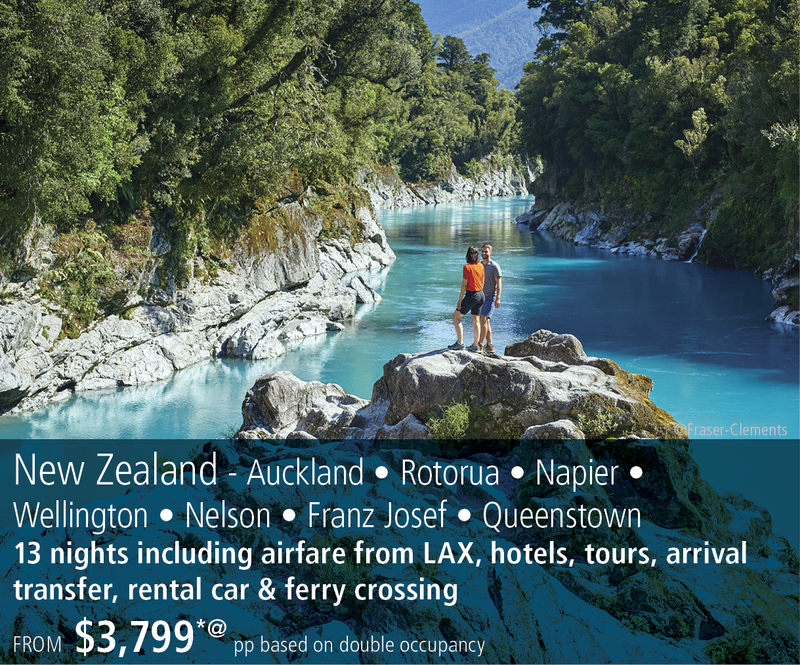 See our SPECIALS page for the full list of packages and information.